SalePoint is a privately held company that has been providing software solutions to leading companies and institutions since 1987. We value our customers and have high customer satisfaction ratings. Our staff has long tenure with the company and have deep skills in software development, customization, and implementation. Learn about our solutions by selecting your industry or by merely navigating through the various solutions we offer. Let us show you how we help customers and make them happy. Through our subsidiairy, PatientWorks Corporation, we provide solutions for healthcare providers. Self-Service Kiosks, eForms, Cashiering, Patient Engagement Phone Apps, etc. Point of Sale and Merchandise Management for Retail Chains. Solutions cover the entire merchandise life cycle from planning, buying, through final sale in the store. Responsive customization to fit your business. Enhanced Cashiering Solutions for Utilities and Government Offices. Solutions include real time cashiering, self-service, online payments, and eForms all integrated with your billing and financial systems. Integrated Cashiering Systems for Colleges and Universities. Our J-Point Enhanced Cashiering has been integrated with Ellucian student systems. 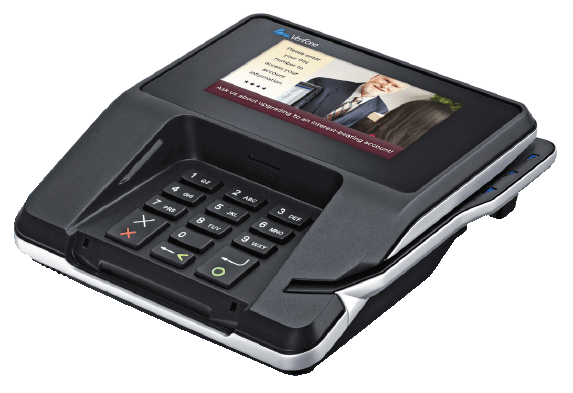 Our solutions are EMV and PCI ready. SalePoint's Self-Service Solutions allow your customers to perform transactions without staff assistance. This reduces labor costs, speeds customer lines, and improves customer satisfaction. Kiosks, tablets and mobile smartphone apps enable you to better connect with your customers and provide high quality service levels at lower costs. We have implemented solutions in the healthcare and retail industries. Engage with your customers by publishing your own custom branded smartphone app (iOS and Android). Used in healthcare, the app includes wayfinding, directory, physician lookup, symptom checker, bill payment, etc. 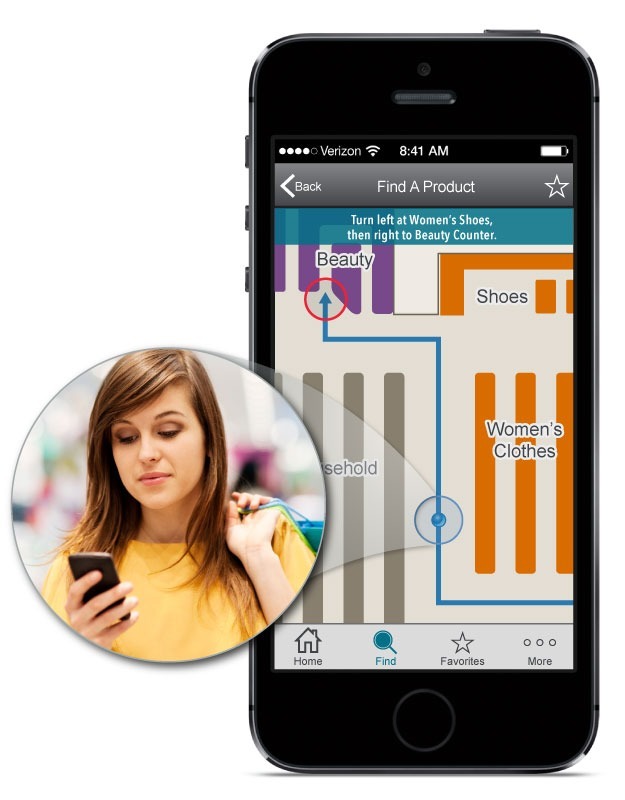 In retail, push promotions to customers, wayfind them to merchandise in the stores, locate a store nearby, locate parking, present coupons, enroll in marketing programs, etc. 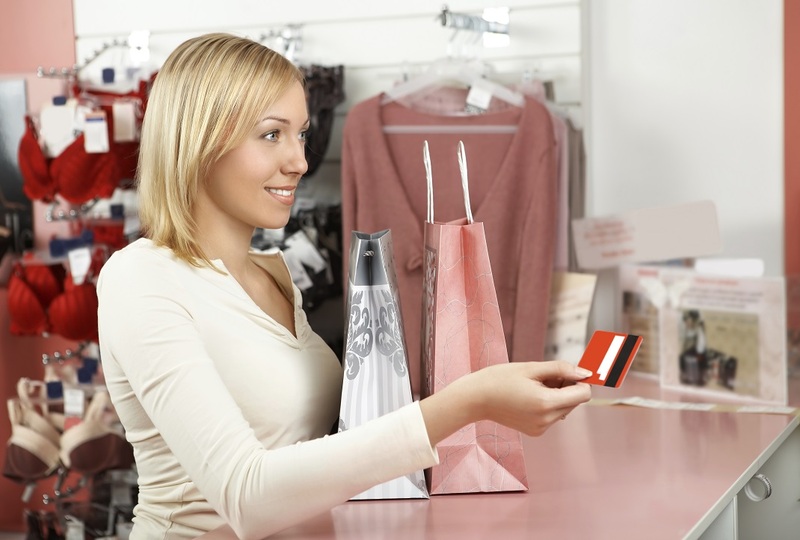 We provide point of sale solutions for the retail industry. 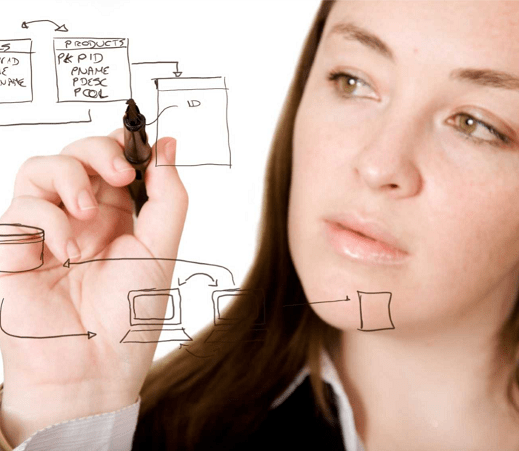 Solutions include software, hardware, and services. Our Trovato POS software is used by large and small retail chains. Trovato is a value based POS solution that is PA DSS Validated and EMV Compliant. Trovato includes mobile tablet options to empower your sales team as they engage with your customers. Enjoy the rich functionality of Trovato to automate your stores' POS at an affordable investment. Our ERP solutions for retail chains automate the merchandise life cycle from planning to final sale in your stores. Better manage your merchandise and improve your profitability with a proven retail ERP solution used by leading retailers today. Now our ERP solution is available as a cloud based SaaS offering allowing retailers to quickly implement the solution without significant IT resource requirements. Improve your security of payments, comply with regulations and EMV standards, speed customer payments, integrate with your billing and financial systems in real time. Our cashiering solutions allow you to be out of scope for PCI, comply with EMV and use the latest technology to service your customers. We provide powerful electronic forms solutions including workflow and forms design tools you can use to easily change your forms based on the demands of your business. If you are manually handling paper, obtaining manual signatures, and filing completed forms, we can help you automate the process and save significant costs. Have the information you need at your finger tips through electronic forms and signature capture solutions from SalePoint. We partner with leading hardware manufacturers to bring you the best equipment for your business. Our partners include HP, Toshiba, Panasonic, Epson, Zebra, Meridian One, Verifone, Ingenico, Olea, Imprivata, Pioneer POS, and more. Our team understands hardware specific to the industries we serve and we would be happy to provide you with a proposal to update your hardware. Our experienced staff provides project management, training, implementation, telephone help desk support, and consulting for our customers. 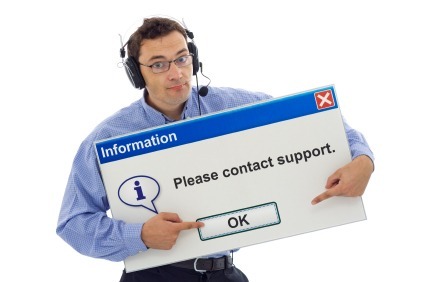 If you need supplemental help desk support, call us. In the various industries we serve, we have skilled and knowledgeable staff ready to assist you with any projects you have.